Join us for what is surprisingly the best book so far in the series! Journey to Egypt as we follow a jealous boy, his much cooler cousin, and his Uncle Ben who may not actually be an archaeologist. Thanks for listening! 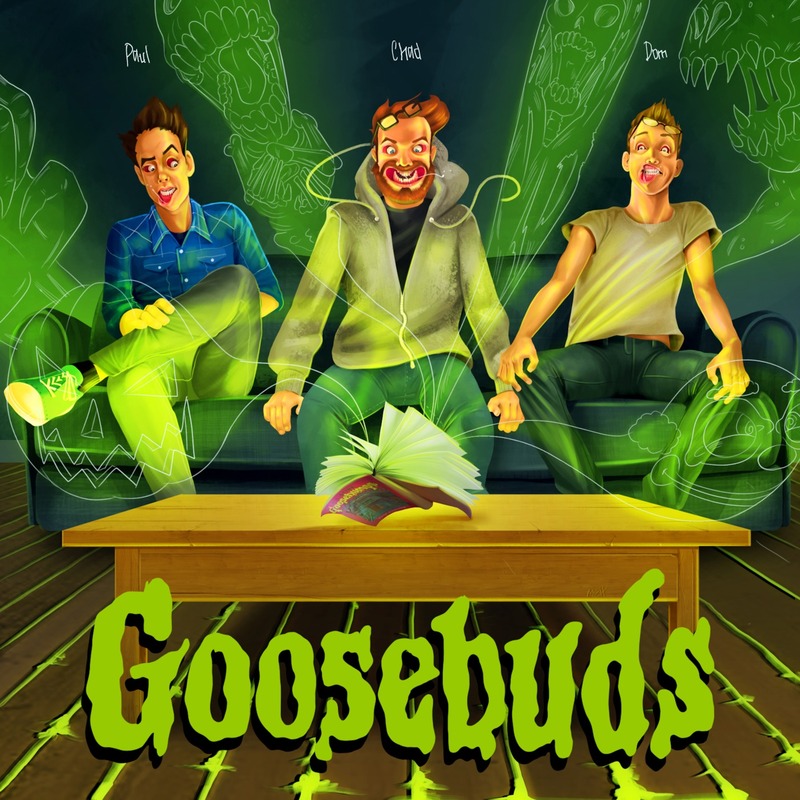 Remember you can follow us on Twitter for updates @GoosebudsPod.